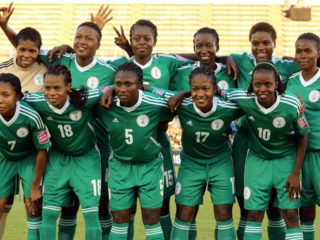 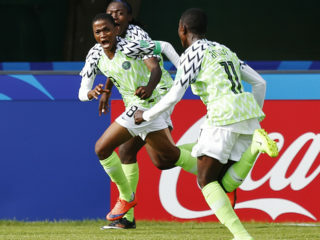 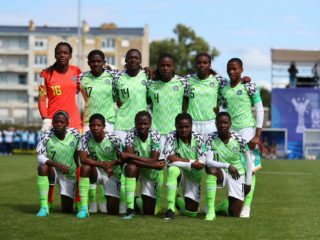 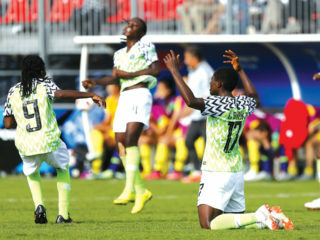 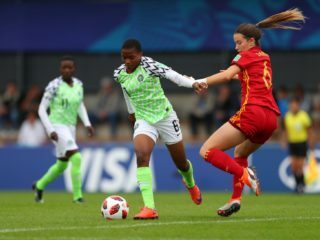 Again, another Nigerian national football team has barely made up the number at the FIFA’s competition it had dominated in the past.The quarterfinal exit by the Falconets at the on-going France 2018 FIFA U-20 Women’s World Cup is not going down well with many Nigerian football lovers. 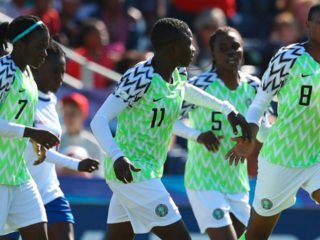 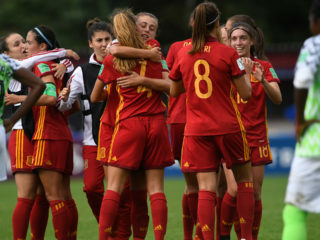 Nigeria’s U-20 girls tackle their counterparts from Spain today for a place in the semifinals of the FIFA U-20 Women’s World Cup, with sweet memories of how the Falconets edged the Spaniards in a group phase game in Papua New Guinea two years ago. 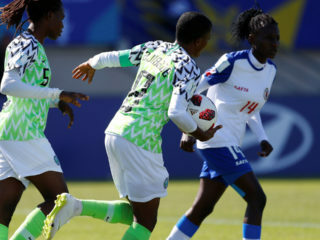 After their opening day loss to Germany at the on-going FIFA Women U-20 World Cup in France, the pressure is on the Falconets of Nigeria to win today’s second Group D game against Haiti in St. Malo. 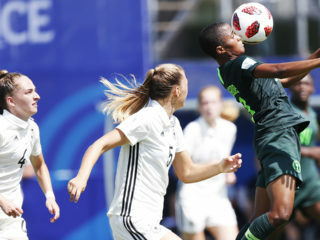 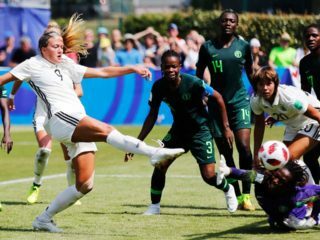 Nigeria’s U-20 female national team, Falconets yesterday lost to perennial conquerors, Germany in their opening game of the on-going France 2018 FIFA U-20 Women World Cup.